Vegan and Peta approved No harsh chemicals. Shower at least 2 hours prior to your service. Exfoliate the day prior. 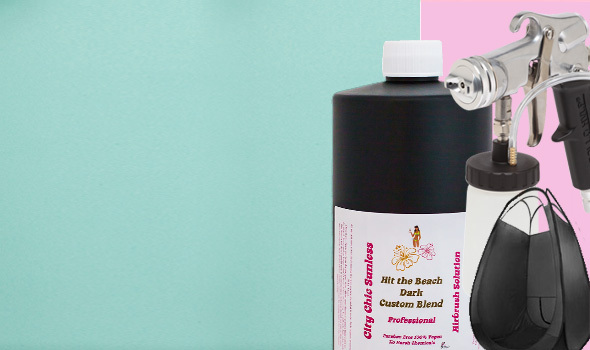 City Chic Sunless You Glow Girl Pineapple Scrub is recommended. Loose Dark Clothing is recommended or after your tan. Please do not wear Lotion or deodorant to your appointment as it acts as a barrier between your skin and the tan I will be spraying on you. 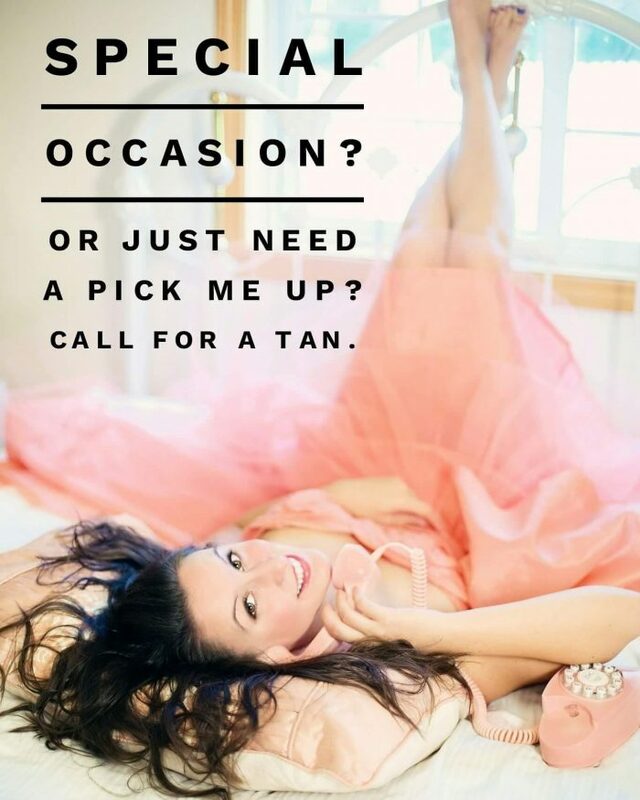 Open toed sandals to and from your Tanning experience. Wait until 8 - 24 hours to shower. Do not swim or hot tub. 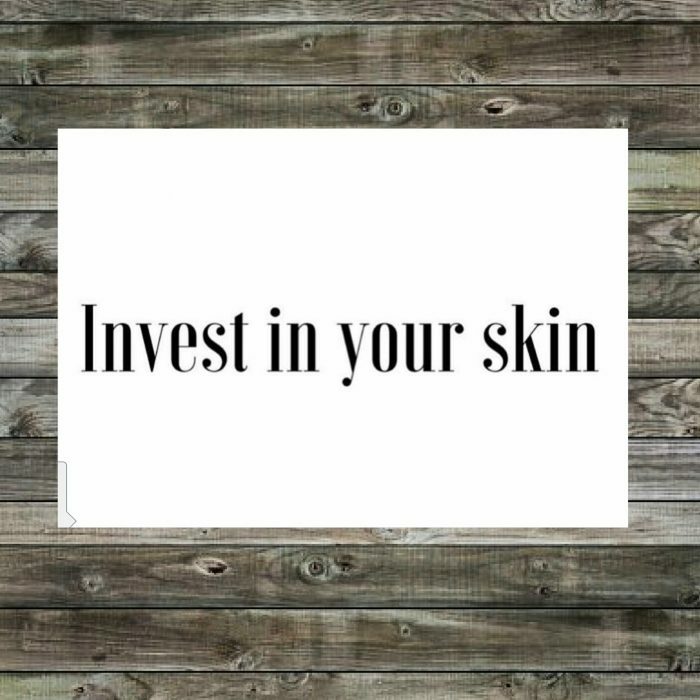 Keep body and skin hydrated (drink lots of water and apply lotion). 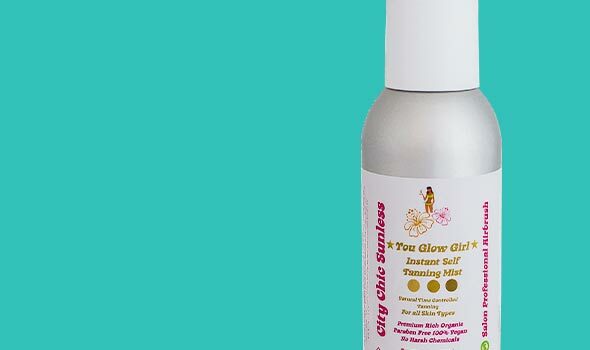 Maintain your tan with You Glow Girl Instant Self Tan Bronzing Mist by City Chic Sunless.